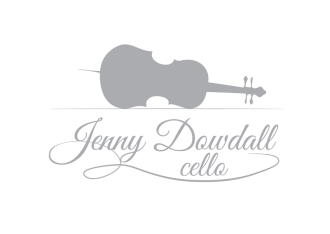 Jenny is a professional Cellist based in Dublin, who is available to perform at weddings around Ireland, Corporate Events, Funerals and Recording Sessions. Having received her degree in Performance in Music from the Royal Northern College of Music in Manchester in 2007, Jenny moved back to Dublin where she embarked on a busy freelance career. She has been performing with both the RTÉ Orchestras on a regular basis as well as other ensembles and orchestras throughout Ireland. She has been a member of the Dublin String Quartet since its inception in 2007. She has performed at the MTV European Music Awards, RTÉ Late Late Show & Saturday Night Show, in all major concert venues in Ireland and at festivals Glastonbury, Electric Picnic and Body & Soul. She has appeared onstage with Michael Bublé, Jamiroquai, Richard Clayderman, Il Divo, Julie Feeney, Declan O'Rourke, Daniel O'Donnell and many more.